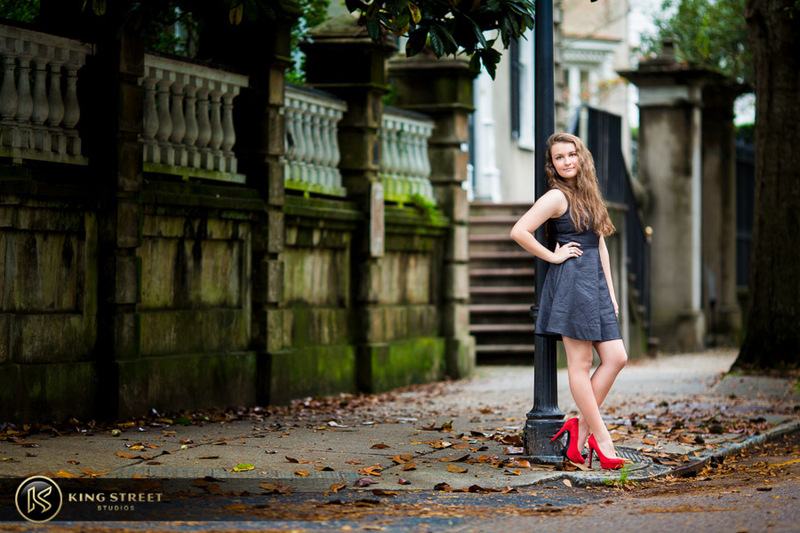 When we shoot Charleston senior photos we always require at least one parent to be in attendance during the photo shoot. 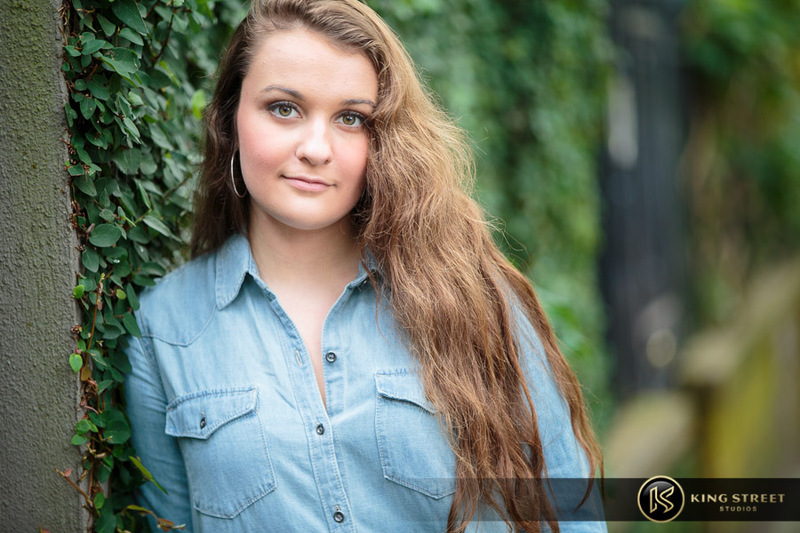 Having a parent is always fun and helps us not only get natural expressions but it’s also great to know when I’m getting genuine expressions and capturing their “baby” the way that they see them and more. 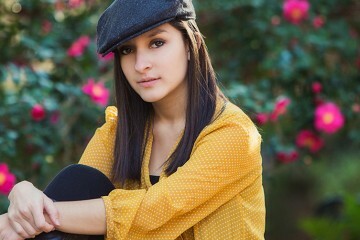 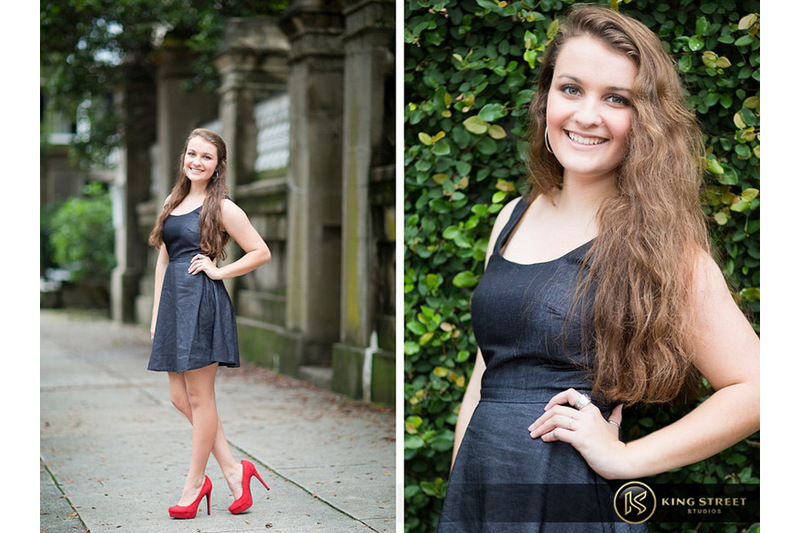 When we met Alex and her mom Toni, we knew right from the start this photo shoot was going to be a blast. 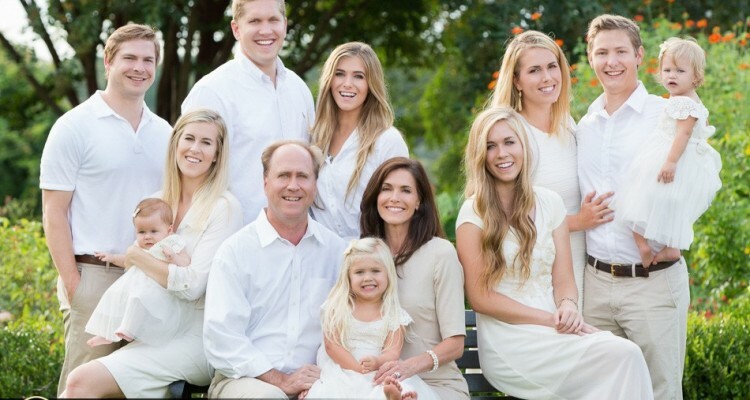 Toni, a well known blogger and an avid photographer herself, stood behind scenes constantly making her daughter smile and laugh. 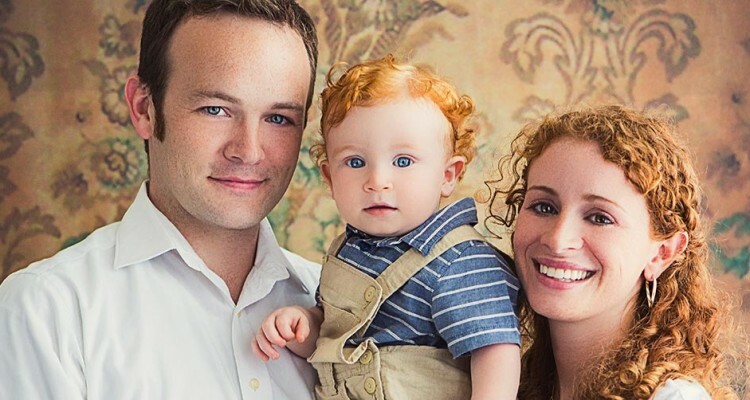 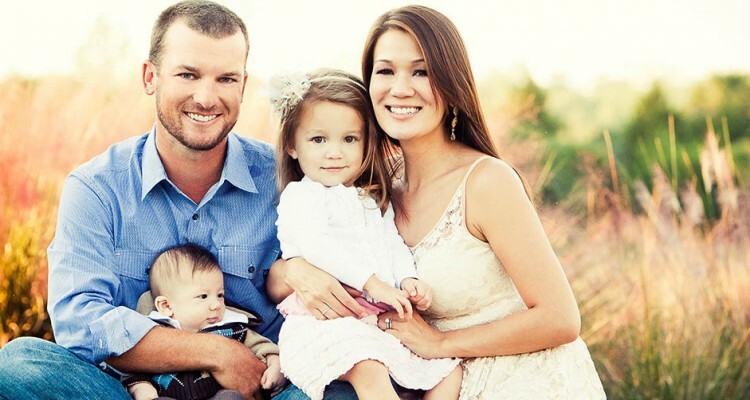 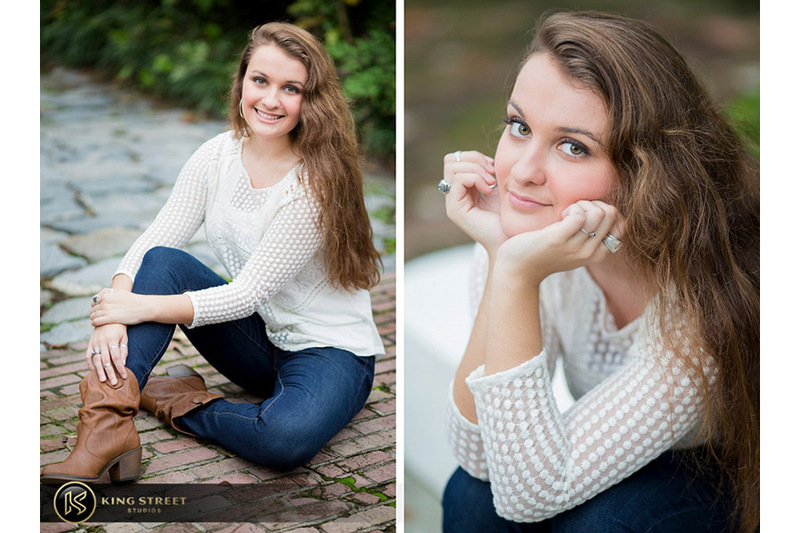 This gave us the opportunity to capture photos of Alex that her and her family can look back on for a lifetime. 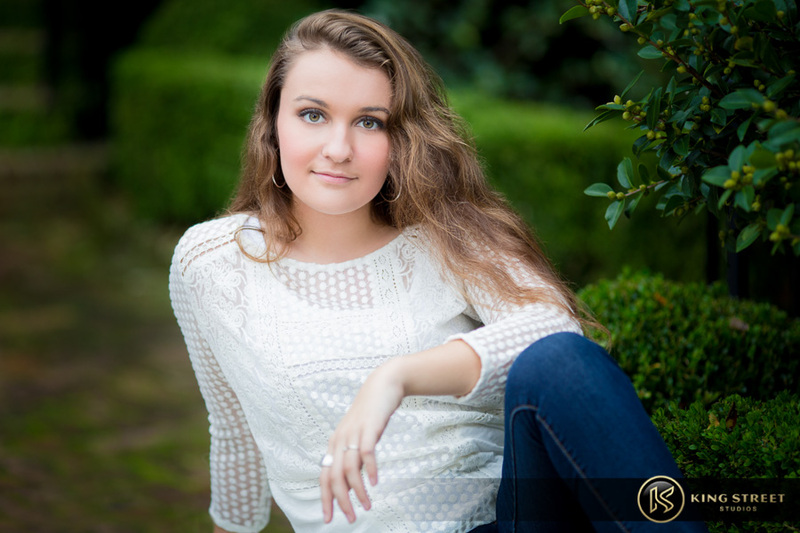 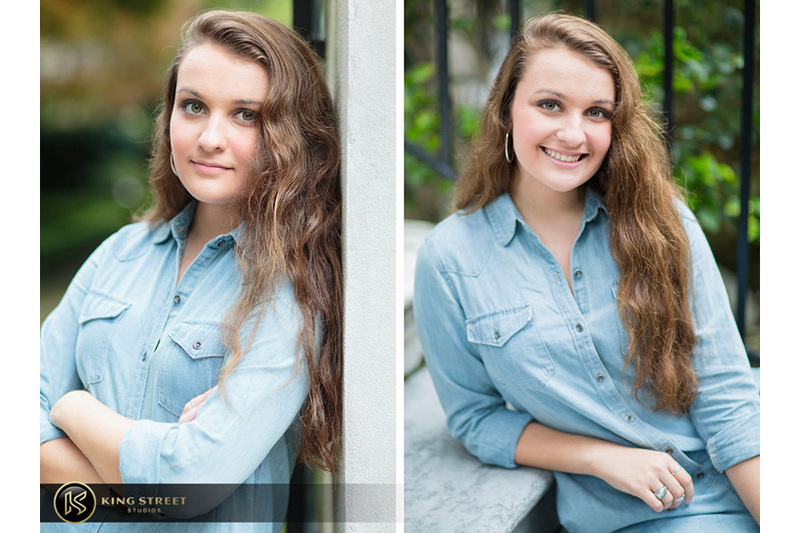 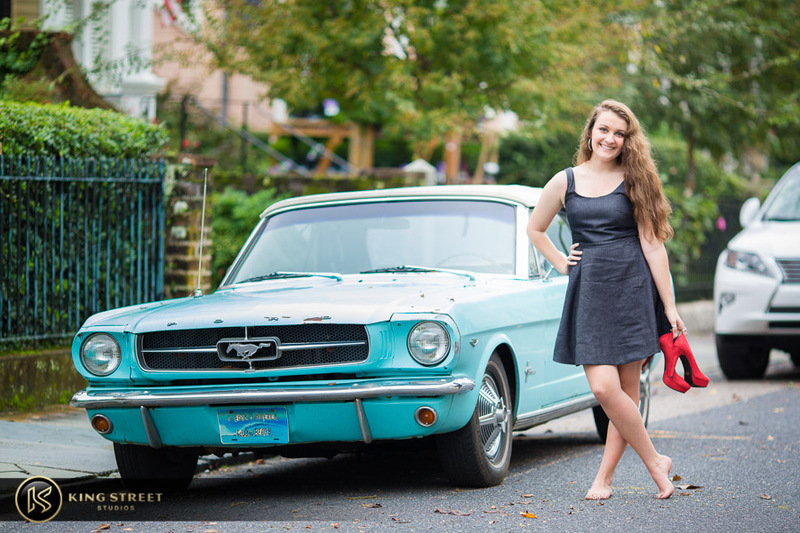 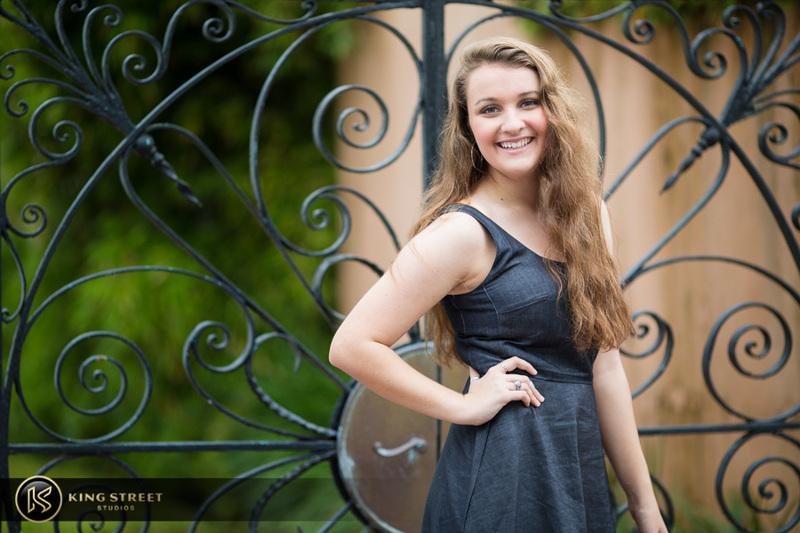 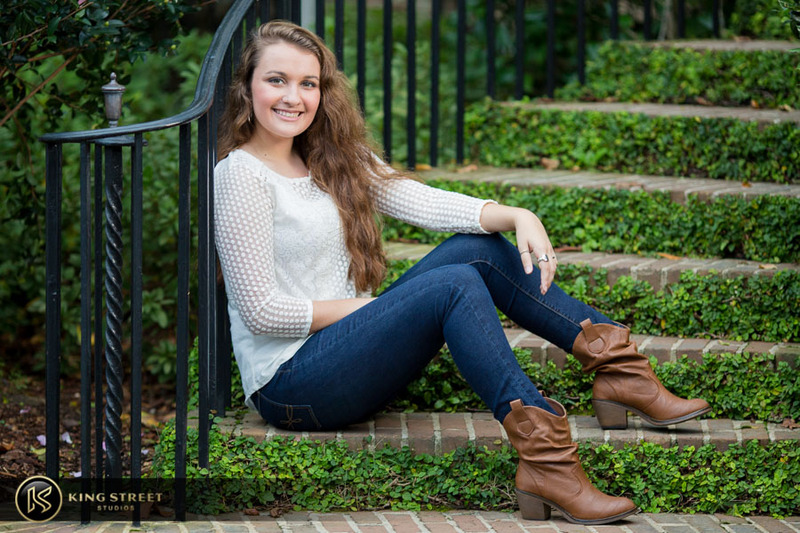 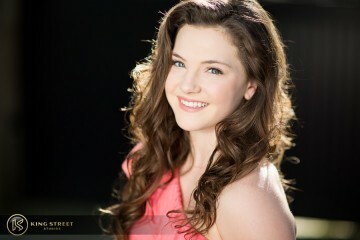 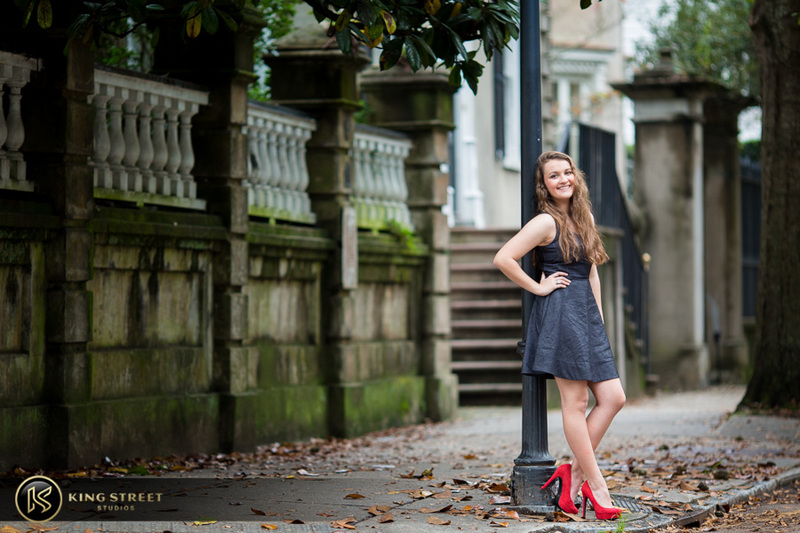 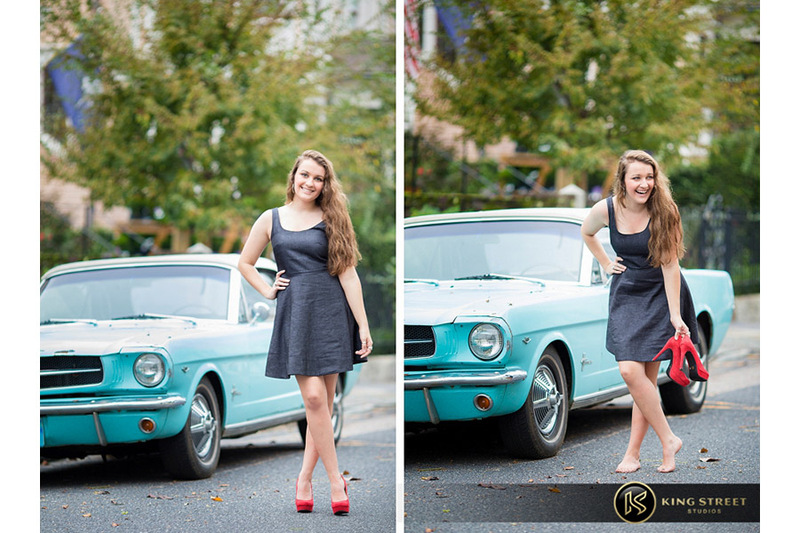 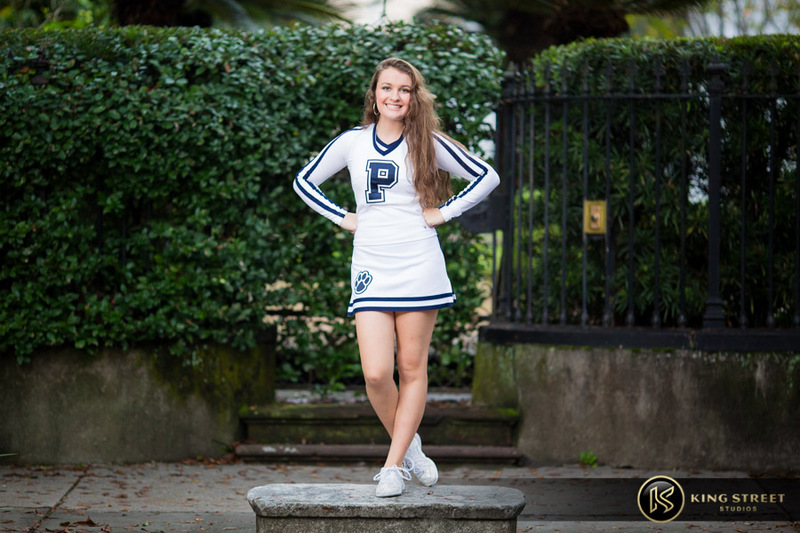 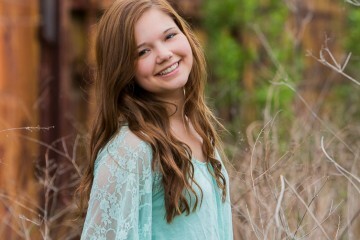 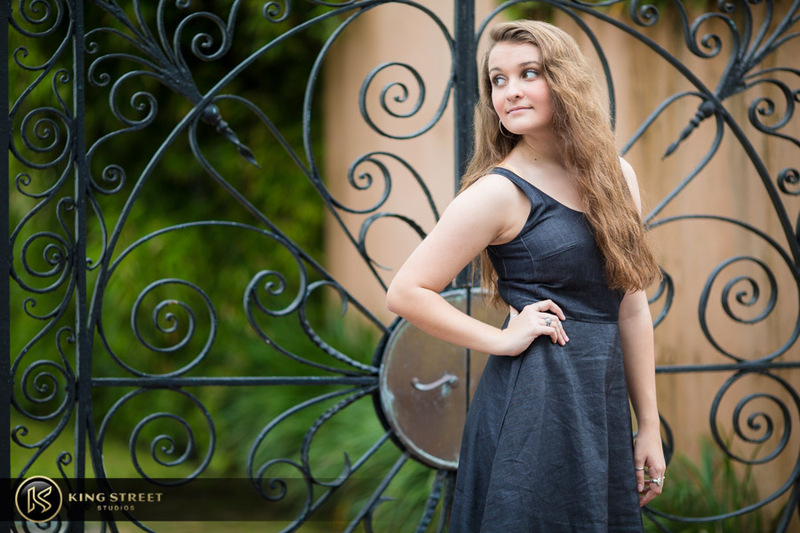 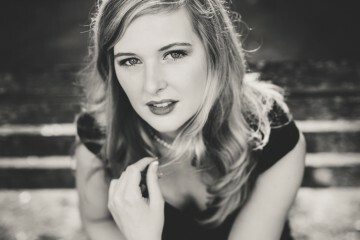 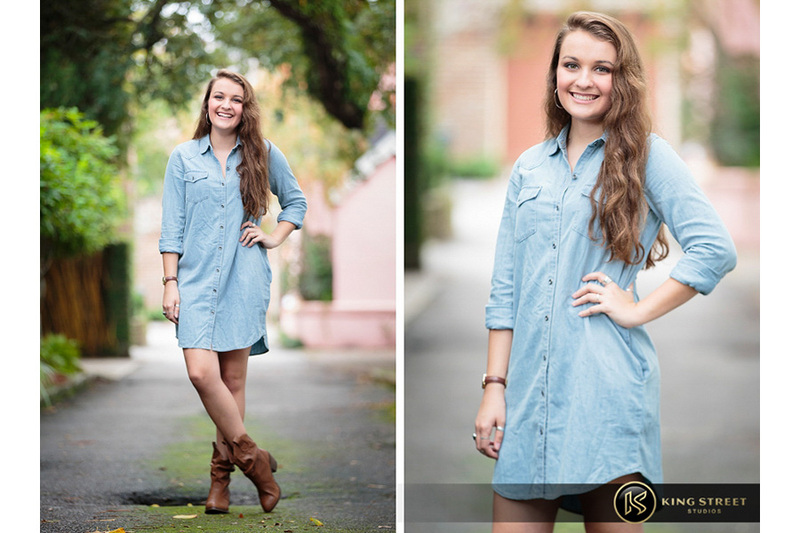 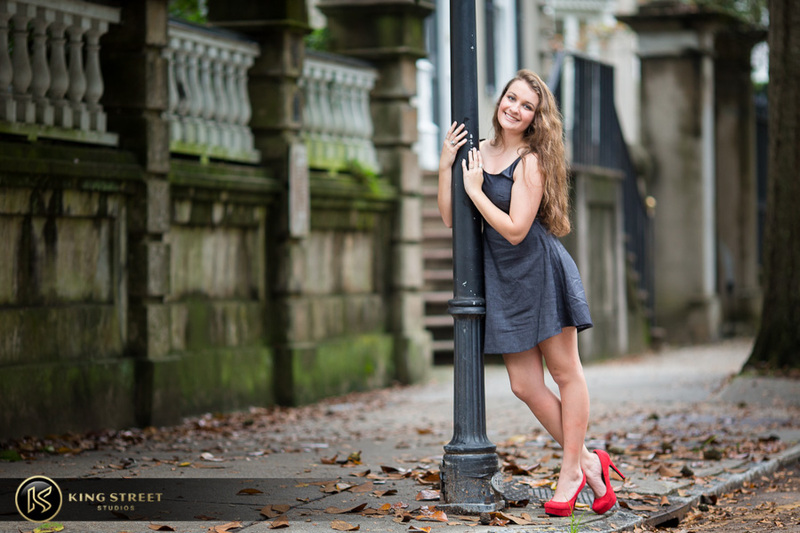 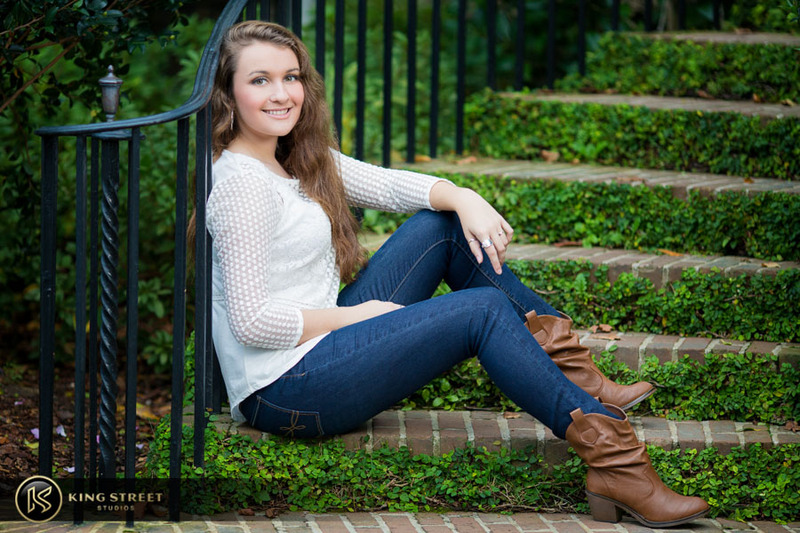 Alex is a local high school senior cheerleader attending Pinewood Prep in Summerville. 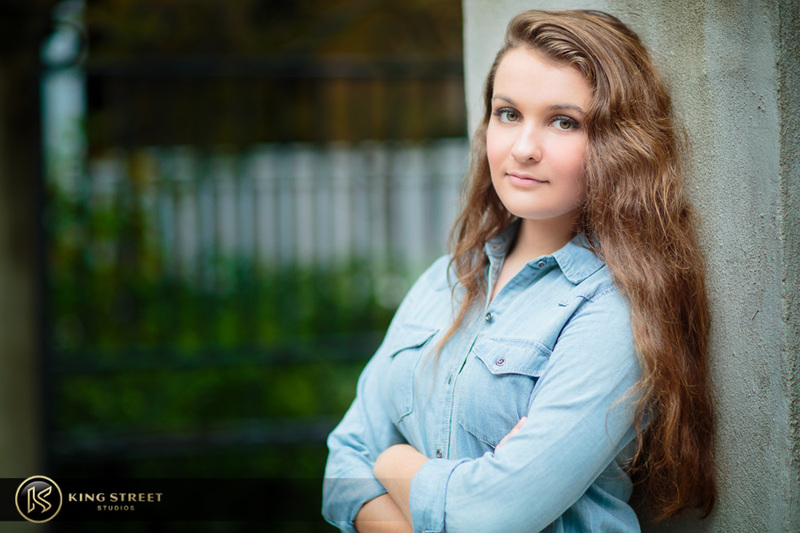 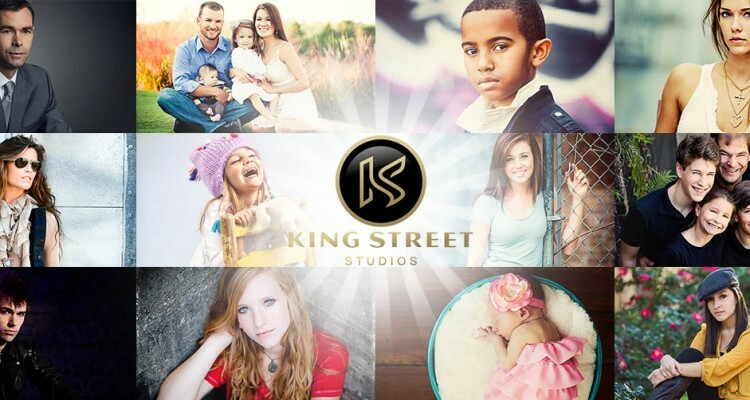 She was in no way interested in having her senior photos done through the school, so her and her mom reached out to us. 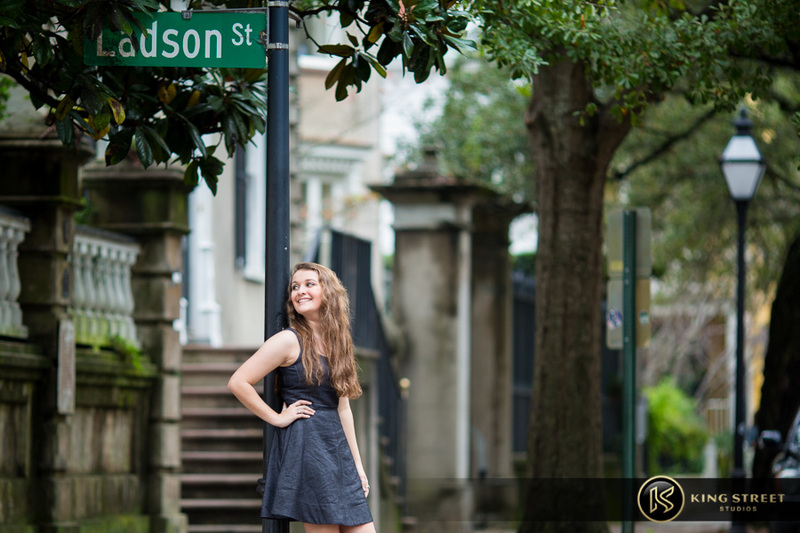 Alex was in search of getting the rustic city vibe everyone knows and loves about Charleston, so when we met them downtown we had some ideas in mind of where to take her. 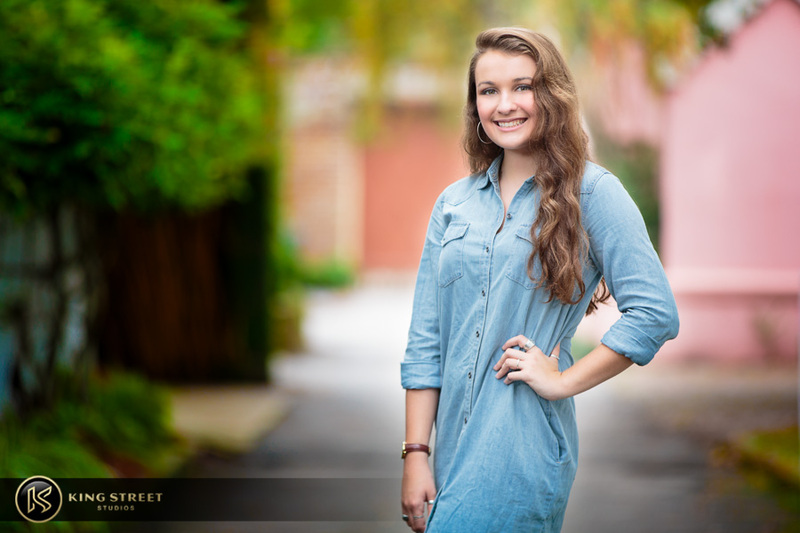 Due to the rain we had earlier that morning, the cement walls we posed Alex in front of had darker tints to them, which gave us some interesting portrait shots. 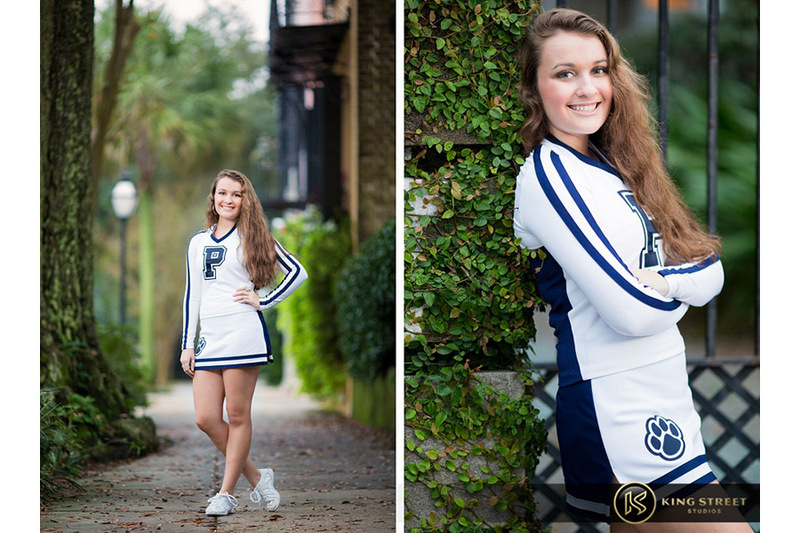 As we were approaching and early November sunset, there was one last outfit Alex wanted to get: some shots in her cheerleading uniform. 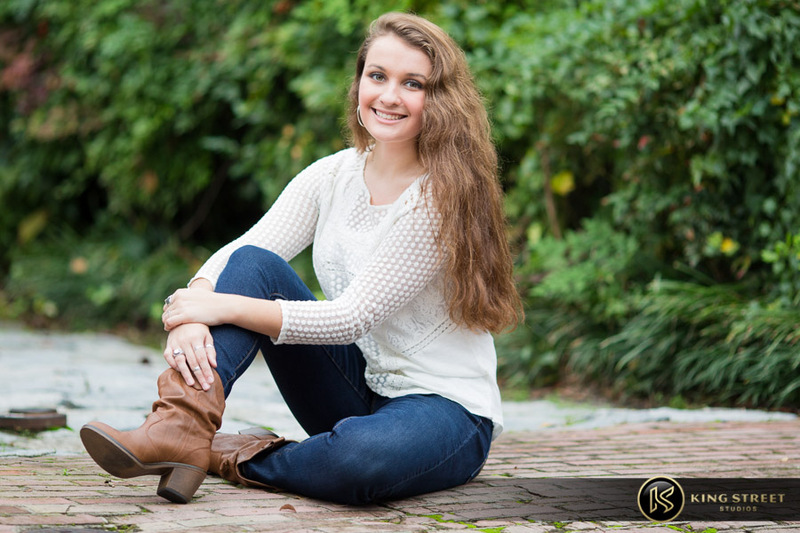 Seeing as how this was her senior year and she was getting ready to go to the state competition – a competition her and her team had previously won in the past – it was really important to her and her mom to get these portraits, and that’s exactly what we accomplished. 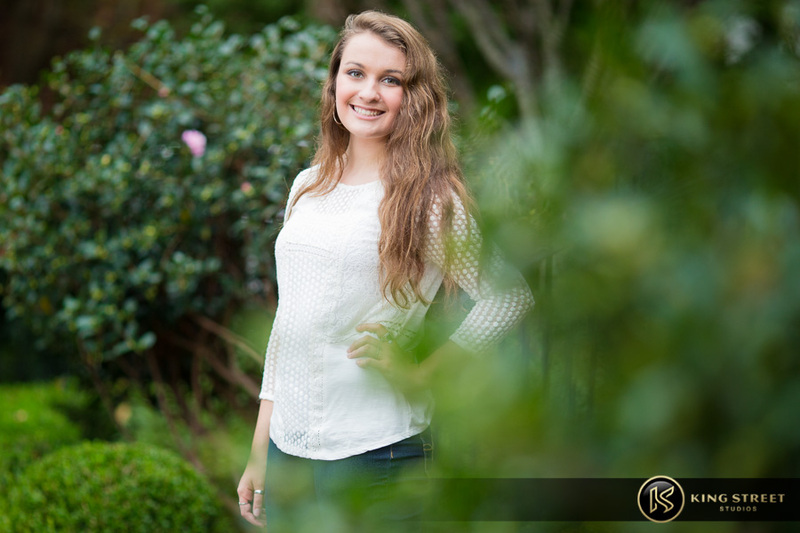 We posed Alex in a few fun poses in front of an ivy wall that really made her white uniform pop. 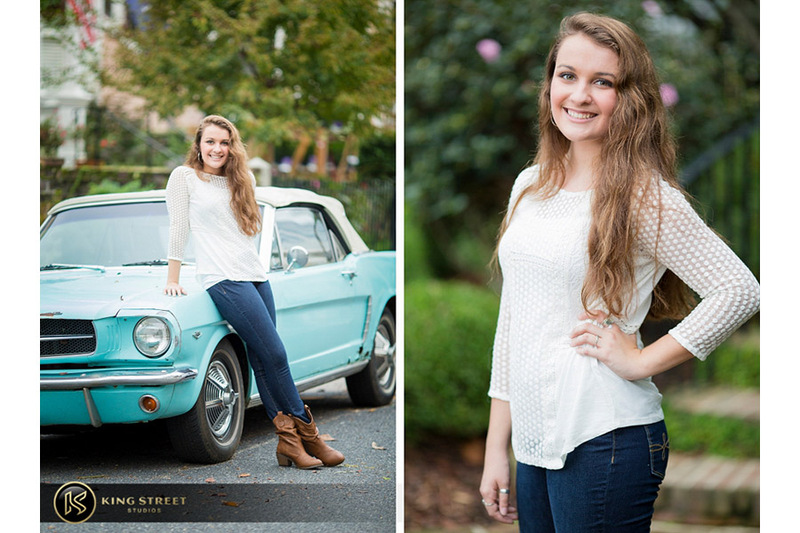 These shots seemed to be Alex and her mom’s favorite shots of the evening, leaving us with another successful photoshoot.